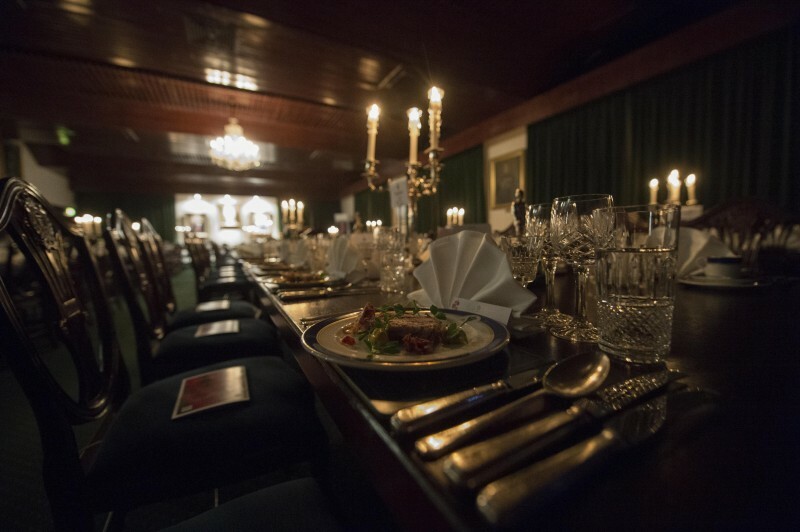 Last week the annual Royal Logistic Corps (RLC) Foundation Awards night was held at the regimental headquarters RLC Officers’ Mess in Deepcut, Surrey. 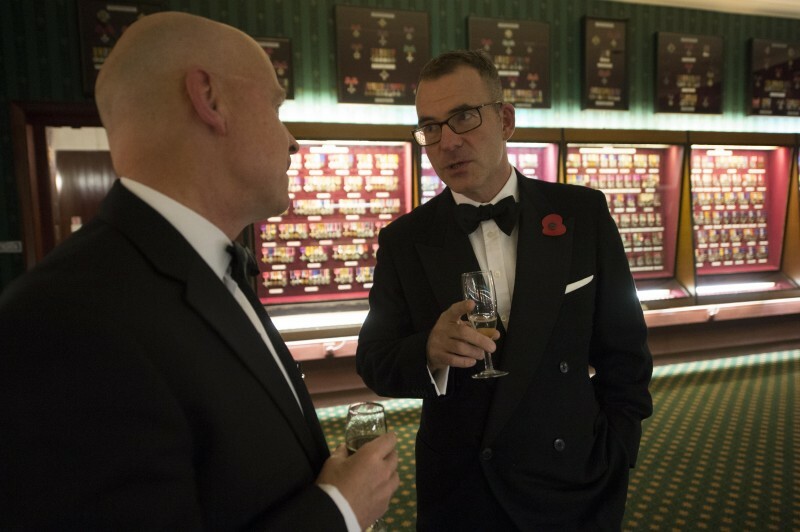 The awards and the night itself celebrate achievements in Army logistics, developing relationships with industry and the professional excellence of members of the RLC, industry logisticians and academia. 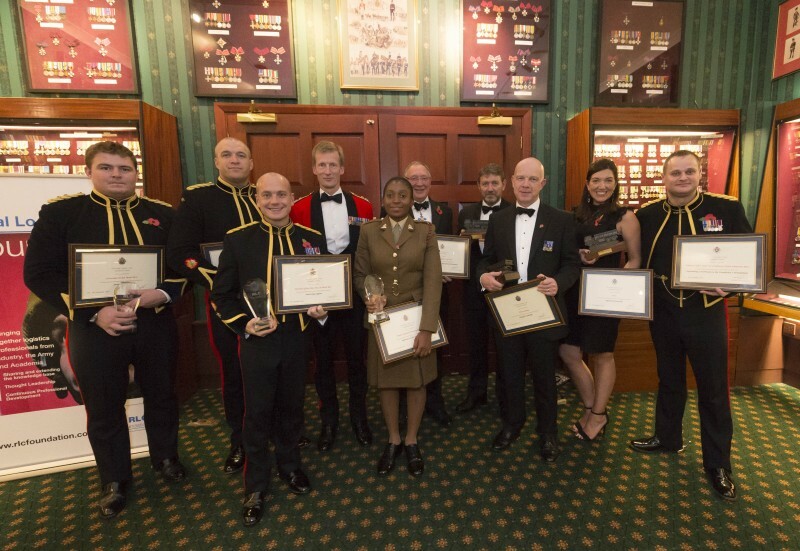 Each of the award categories reflects the aims of the RLC Foundation, which are to promote excellence, professional engagement and the exchanging of ideas between the army, logistics industry and academia. 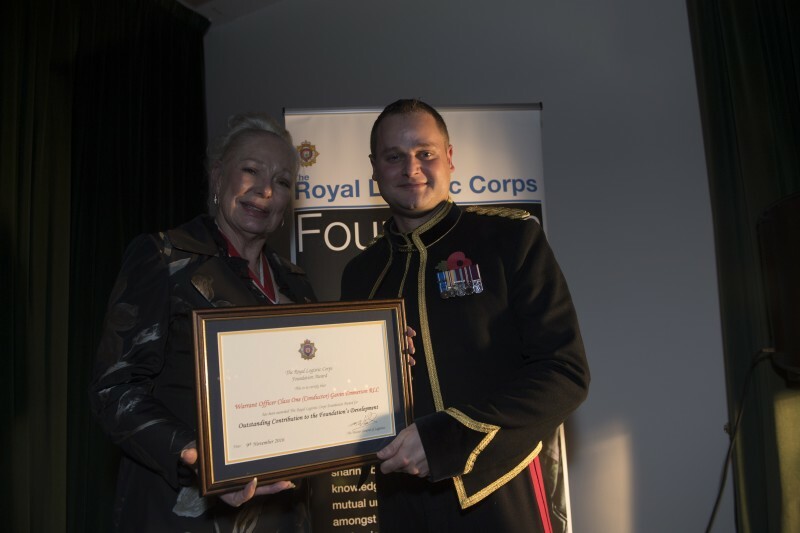 There was also a special surprise award presented on the night; the award for Outstanding Contribution to the Foundations Development which was awarded to Warrant Officer Class One (Conductor) G Emmerson. 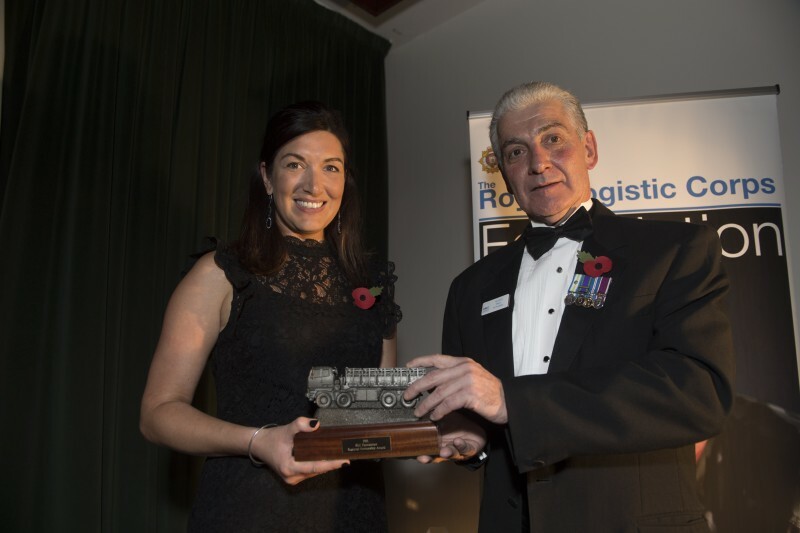 The Mentoring Support award was awarded to Warrant Officer Class One L Moore of the Defence School of Transport, who through his sheer passion and professionalism has revitalised the Career Professional Development process for the RLC Driver Communications Specialist trade. 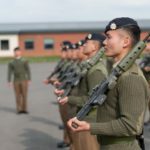 By establishing partnerships with the Institute of Telecomms Professionals and the University of Lincoln he has developed a training route for the soldiers from NVQ Level 1 to the bespoke BSc in Communications. 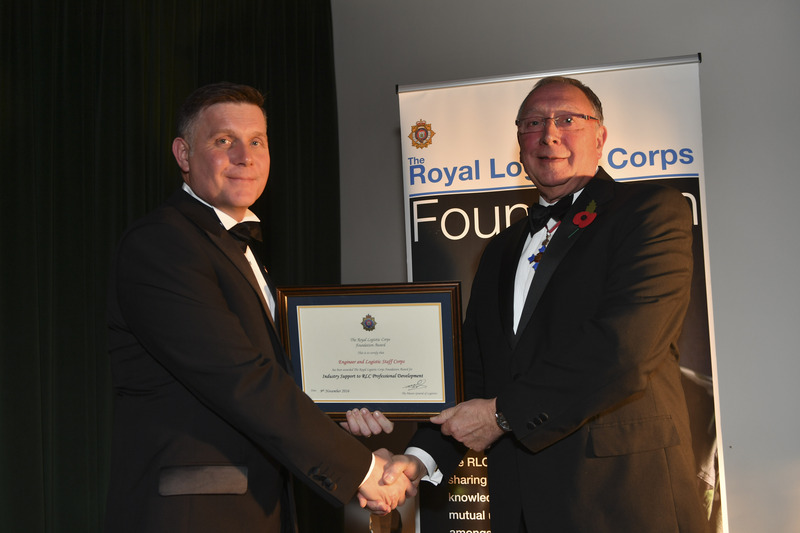 The Industry Professional Development award was won by the Engineer and Logistic Staff Corps (ELSC). 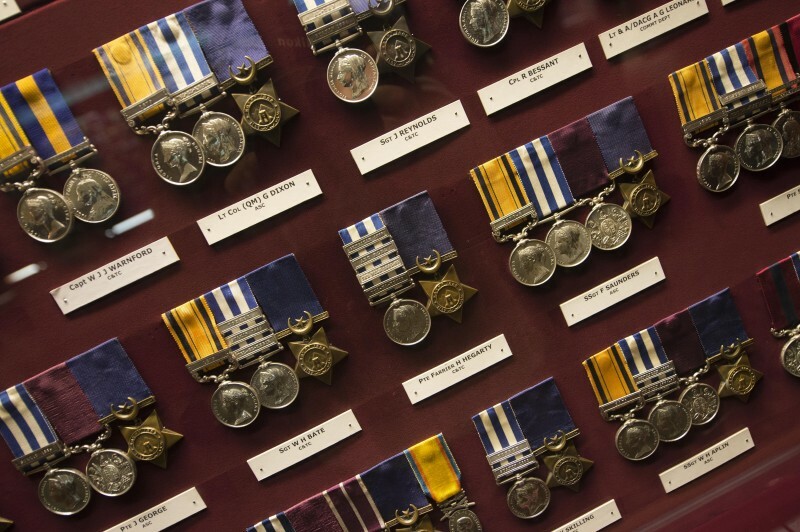 The ELSC has a long and distinguished history of supporting the Army dating back to its origins in the Crimean War. 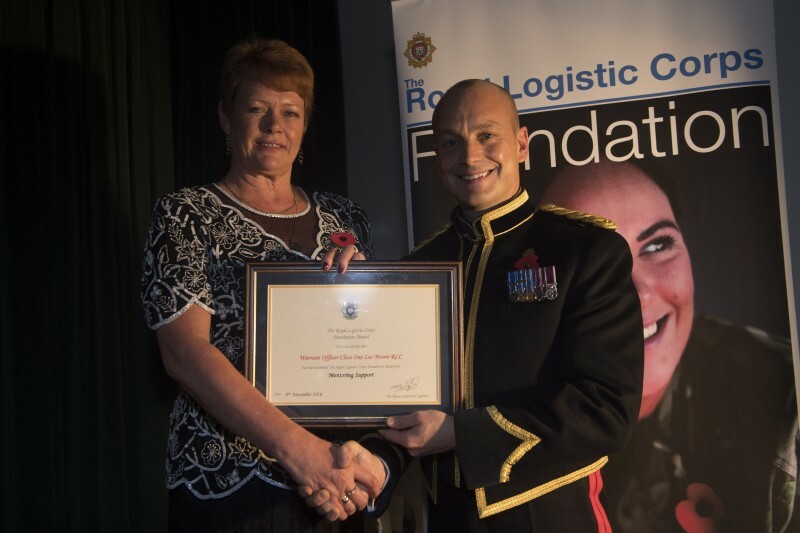 The RLC Foundation has benefitted enormously from its board level advice, guidance and support to its events. The Regional Partnership award was awarded to DHL. 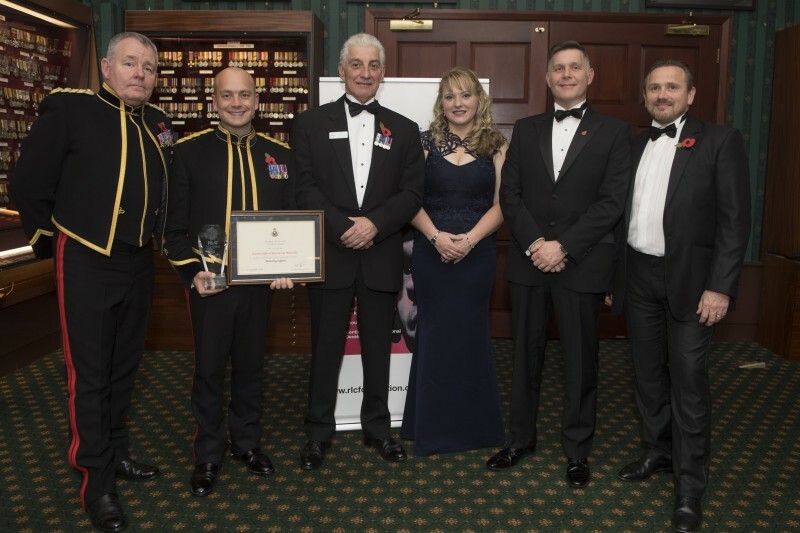 This award reflects the new initiatives and hard work done by DHL which have positively impacted soldiers’ careers. 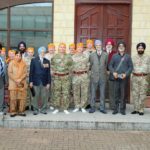 DHL recently created a competency mapping tool to allow service personnel to measure their employability in the commercial world at each level of rank and experience. 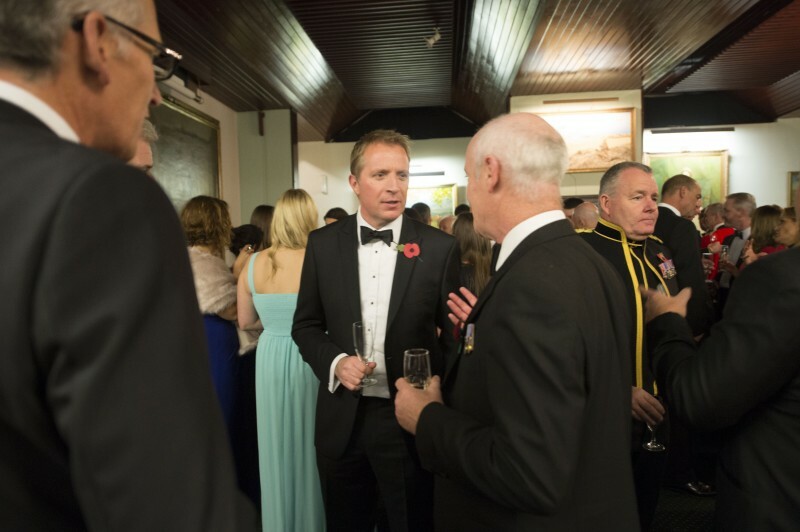 In addition their support to Mission Motorsport has been excellent enabling wounded injured and sick soldiers to find second careers outside the Army. 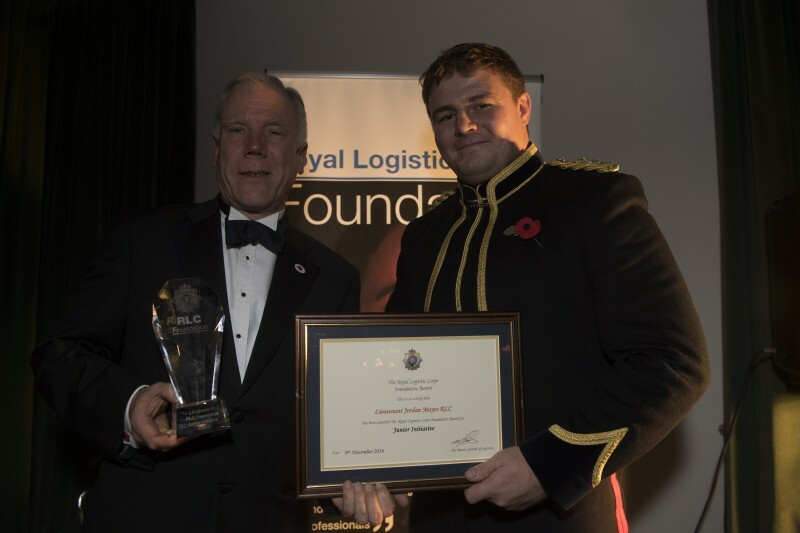 The award for the Best Professional Article in The Review magazine was awarded to Warrant Officer Class One A Limbrick, for his article Reserves at Readiness: A Limited Capacity. 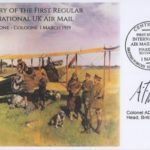 The Review is a publication produced annually by the RLC Foundation containing articles on logistics produced by serving or retired members of the RLC, industry logisticians and academics. The Thought Leadership award was awarded to PA Consulting for their support to the Foundation’s events since its inception. 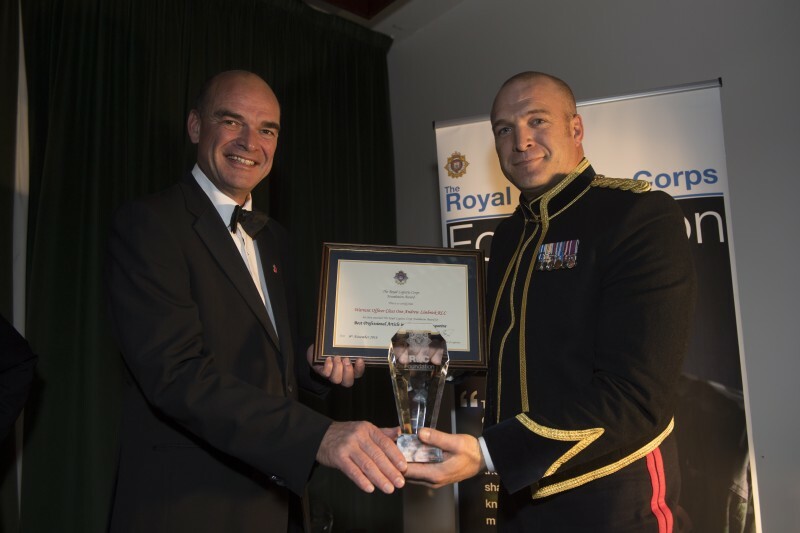 The Junior Initiative Award was awarded to Lieutenant J Mayes of 17 Port & Maritime Regiment RLC, who using his in-depth electronic engineering skills developed a prototype Remote Satellite Controller which enables a mexefloat (a type of landing craft) to be controlled remotely. 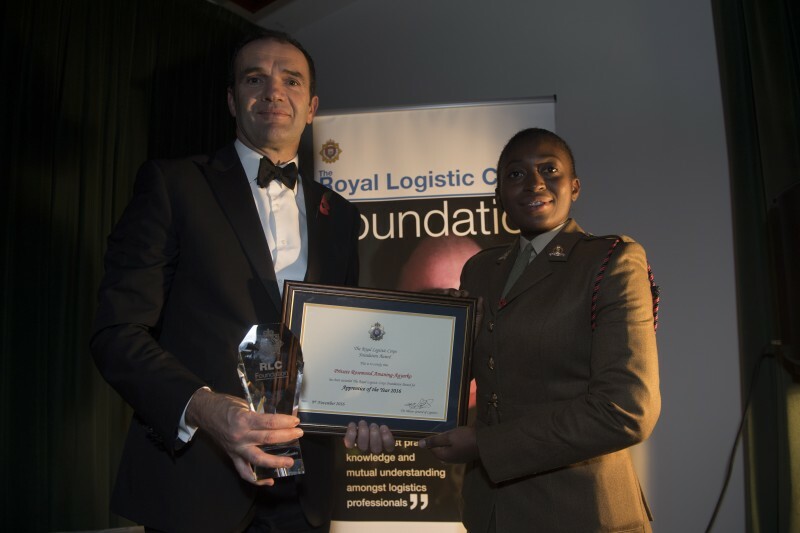 The Apprentice of the Year award was presented to Private R Agyarko of 7 Regiment RLC, for her outstanding hard work during her apprenticeship. 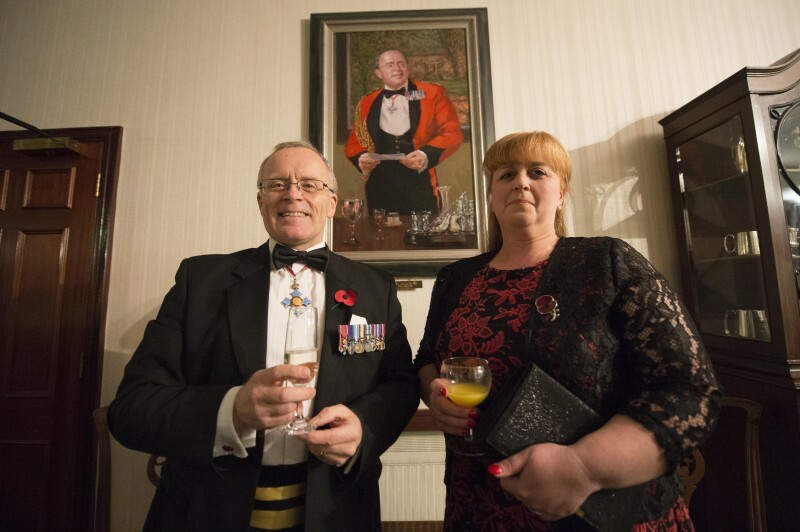 Finally a surprise award was presented on the evening to Warrant Officer Class One (Conductor) G Emmerson. 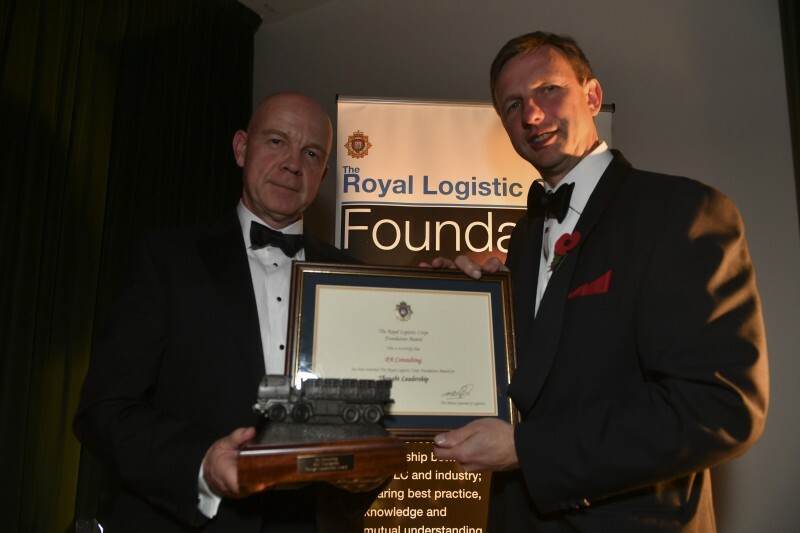 WO1 Emmerson is the Conductor and head of trade for the RLC Logistic Specialist (Supply) trade; he has worked tirelessly to ensure that not only his trade, but all RLC trades, have developed a Career Professional Development pathway with civilian recognized qualifications awarded at every stage of their trade training. 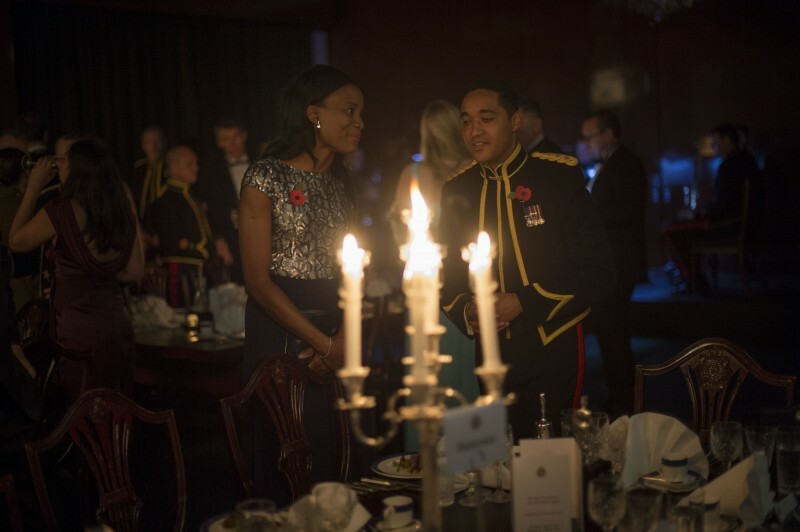 This work will benefit the soldiers of the Corps’ career and personal development immeasurably. 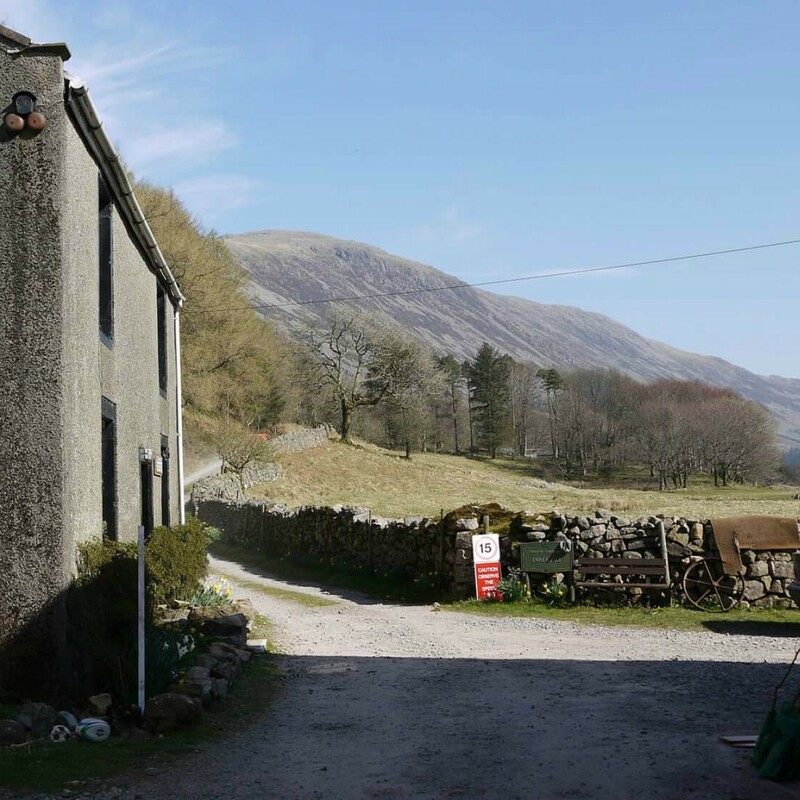 If you would like to know more about the RLC Foundation please click here.